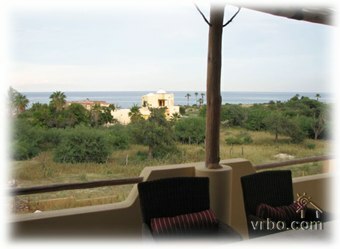 One hour northeast of the Los Cabos airport, Casa Nina is located in the quaint town of Los Barriles on the Sea of Cortez. 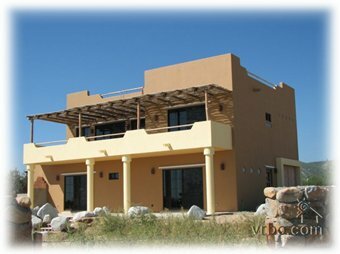 The house is in the heart of world class sport fishing, windsurfing, kitesurfing, and off-roading. 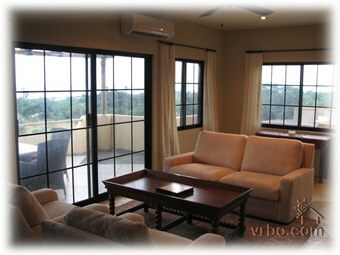 Completed in 2008, Casa Nina has been professionally decorated and boasts top-of-the-line furnishings. For the fisherman, rent a boat and anchor it in front of the house. Better yet, arrange a charter for some of the best Dorado and Marlin fishing around. You can also fish from the secluded beach and jetty a short three-minute walk from the house. For the windsurfer or kitesurfer, a windy launch is located just down from the house. Outdoor showers and storage are available. If you want company, the world famous North Beach, viewable from the deck, is a few hundred yards away. If you want to splurge, world class golfing, dining and shopping are a short hour drive away in Los Cabos.